Thank you for visiting our online shop! If you have any questions or suggestions, just email us. 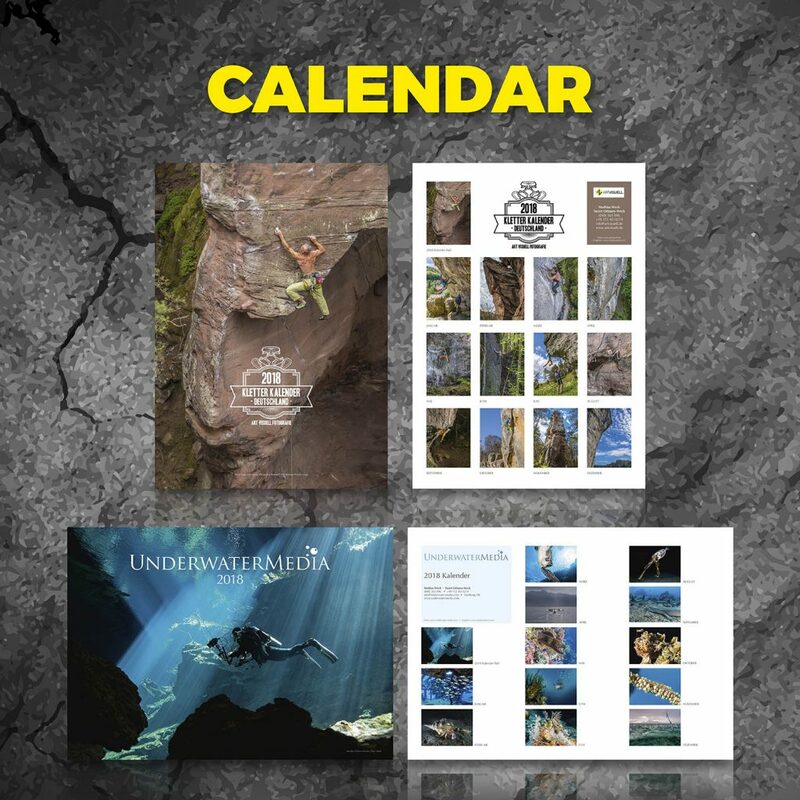 Each set of climbing and underwater calendar will be printed individually and price will be charged per set. If you like to order more than one set, please email us. Price may change depending on the number of orders. Thank you for your interest and your understanding! Every design is hand-drawn by an artist of Mint Creatives, Design Co. 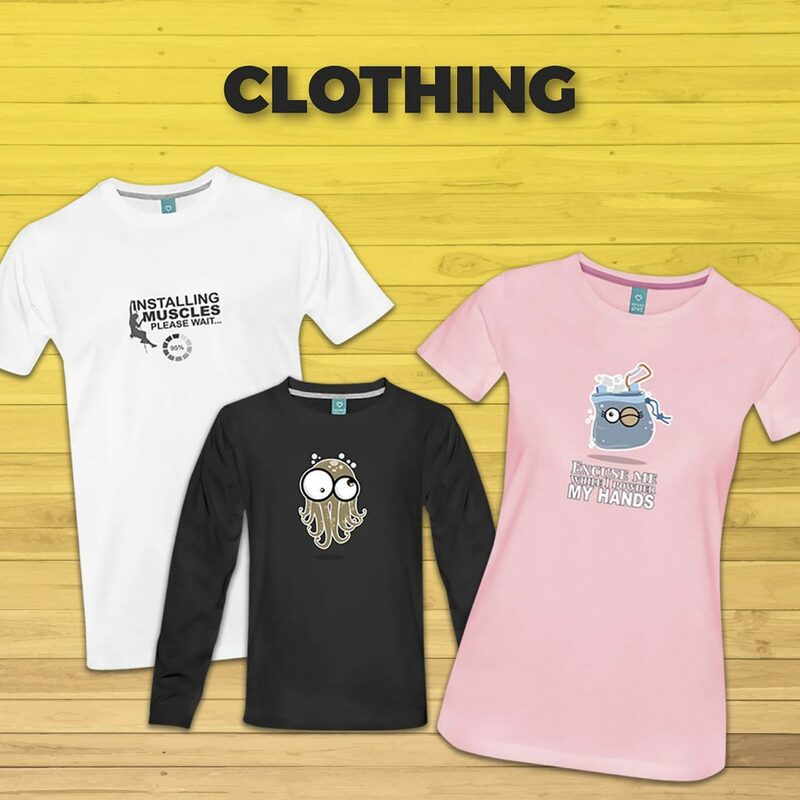 Select from our unique and creative designs, and have them printed on shirts, bags, caps and more! Shop online and enjoy!